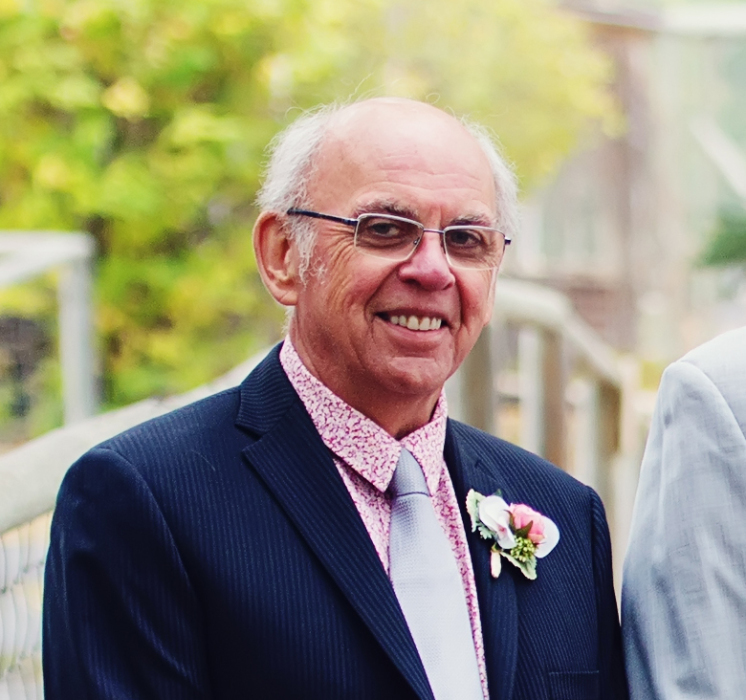 Jean Paul Ollivier, beloved husband to Barbara Ollivier of Calgary, passed away peacefully on Monday, February the 4, 2019, at the age of 72 years. During his final moments, he was surrounded by his loved ones after a short but courageous battle with cancer. Together with his wife, Jean Paul is survived by his six children, Christopher (Jackie), Lisa (Victor), Steven (Jenn), Christina (Simon), Timothy (Megan), Michael (Kathryn); their three beautiful grandchildren; as well as his siblings, Marie-Anne Picard, Gabriel Ollivier, and Brigitte Killian. John was born to parents Armand and Louisette Ollivier in Guingamp, France on June 4, 1946. Along with his parents, he immigrated to Canada in 1954 and settled in St. Brieux, Saskatchewan. His siblings Marie-Anne, Gabriel and Brigitte were born afterwards in Melfort Saskatchewan. After being educated in Quebec, John moved to Hudson’s Bay, Saskatchewan where he pursued his career in auto body repair. He then moved to Calgary to continue his work in the automotive industry. He met Barb, the love of his life, in 1980 and they married in 1982. Together they raised 6 children, who were John’s pride and joy. Barb and John’s family home was filled with love and became the headquarters for many family celebrations. John worked tirelessly on home renovations and projects to make the house a home for his family, extended family, and grandkids. John will be remembered by all who knew him as a quiet, gentle man who had an amazing sense of humour and a zest for helping others. This was apparent as he spent the years after his retirement volunteering for the Cancer society as well as working with the pastoral care team at Chinook Care Centre. John’s wonderful life was cut short after a brief but valiant battle with cancer. His final days were spent at home surrounded by his loving family.